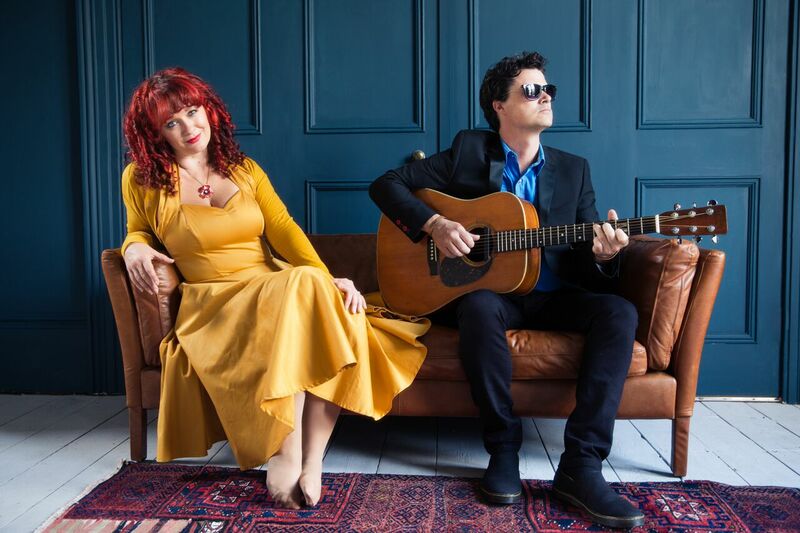 With their landmark 5th album, ‘Personae’, husband and wife duo Kathryn Roberts and Sean Lakeman introduce us to a host of new characters and stories from their fertile and energetic musical imaginations. Drawing upon the British folk tradition’s natural backdrops whilst weaving in their own distinct and eclectic flavours, self-penned songs sit comfortably alongside traditional ballads to provide a hugely entertaining and varied evening of music and song. Listen out for stories of Knights, grizzly murder, giants and even an ancient tortoise! Twice winners of the BBC Radio 2 Folk Award for ‘Best Duo’, an evening in the company of this much-loved and highly respected couple is intimate, inclusive, warm and inspiring.